Are you the breadwinner of your household? If so, do you have a contingency plan set for your loved ones if something should happen to you in the future? Although such a scenario is an unnerving thought, it is important that you have set up a plan to ensure that those you leave behind are able to continue enjoying the lifestyle that you have been providing them. Whether you are looking for a life insurance policy for yourself or looking to offer your employees life insurance as part of their benefits package, our team of insurance brokers can help you find affordable and reliable life insurance policies. Additionally, we can help you talk insurance providers into customizing your life insurance policies with a variety of extra clauses that provides you and your family with better protection. As one of the most trusted insurance services in California, we are proud to provide clients with the help they need in finding the right insurance policies. We understand that most of our clients are unfamiliar with life insurance and how to find the policy that fits their respective needs. This is why our entire staff of insurance brokers are more than happy to walk you through the entire process. 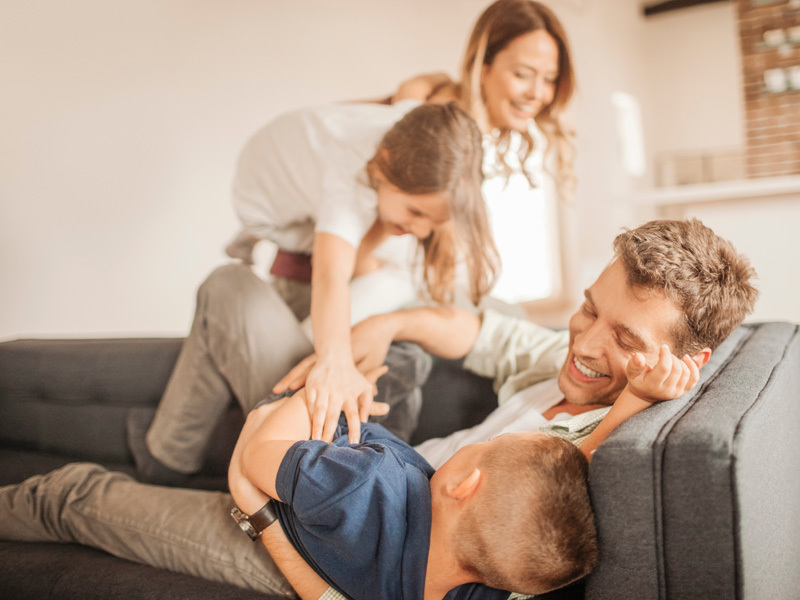 When you choose to work with Good and Associates Insurance Services, you can expect to find the perfect life insurance policy for you and your entire family. To learn more about the life insurance policies offered by our life insurance partners, do not hesitate to give our office a call at 800-429-9900 or (909) 613 0056.